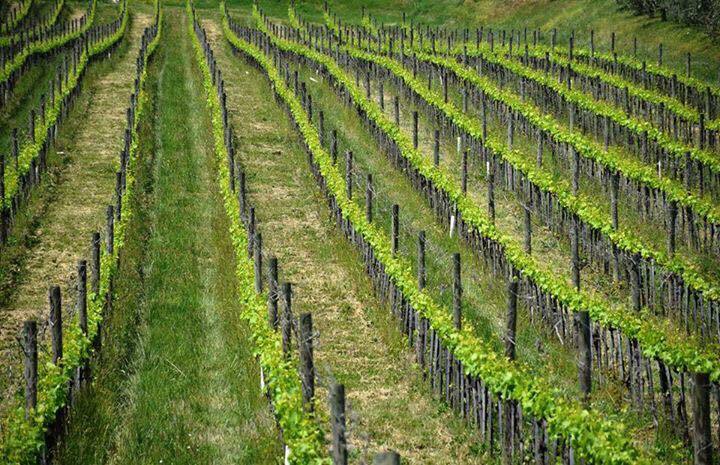 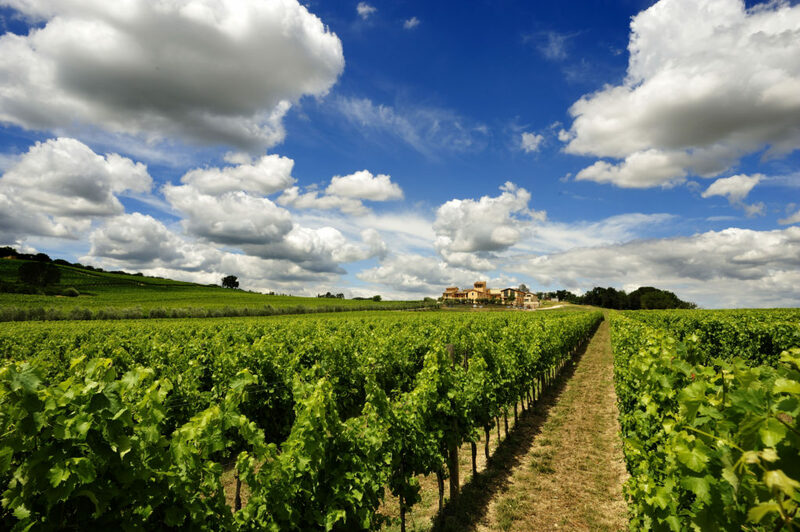 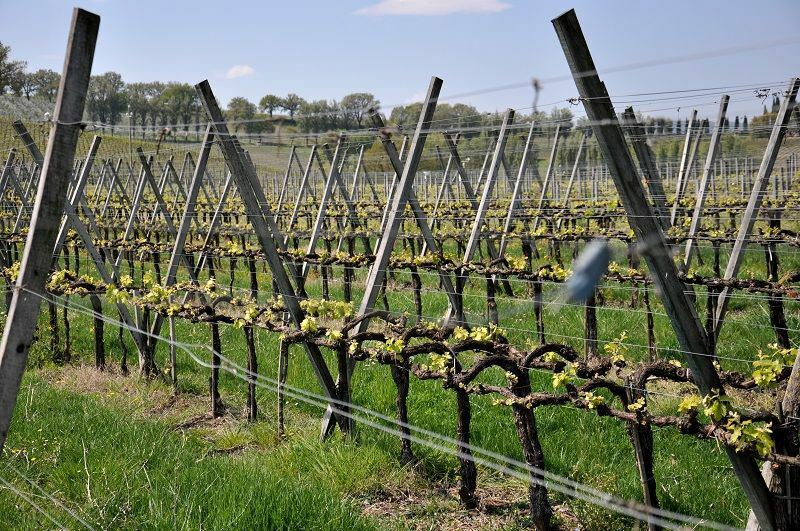 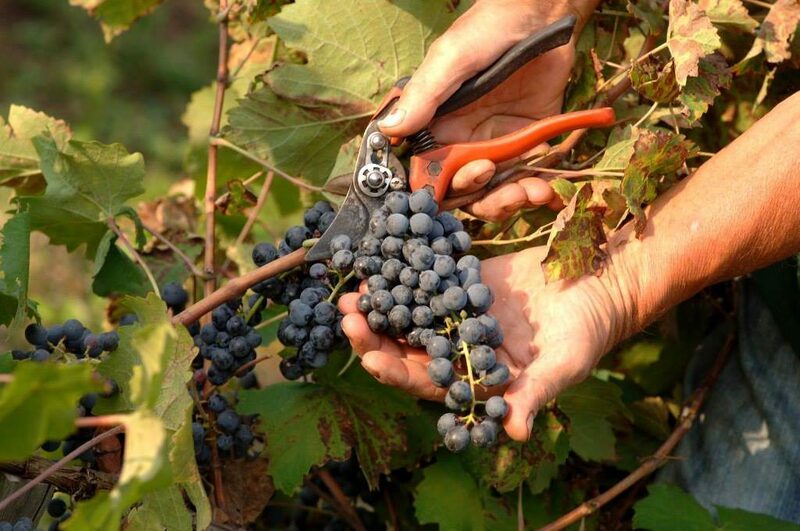 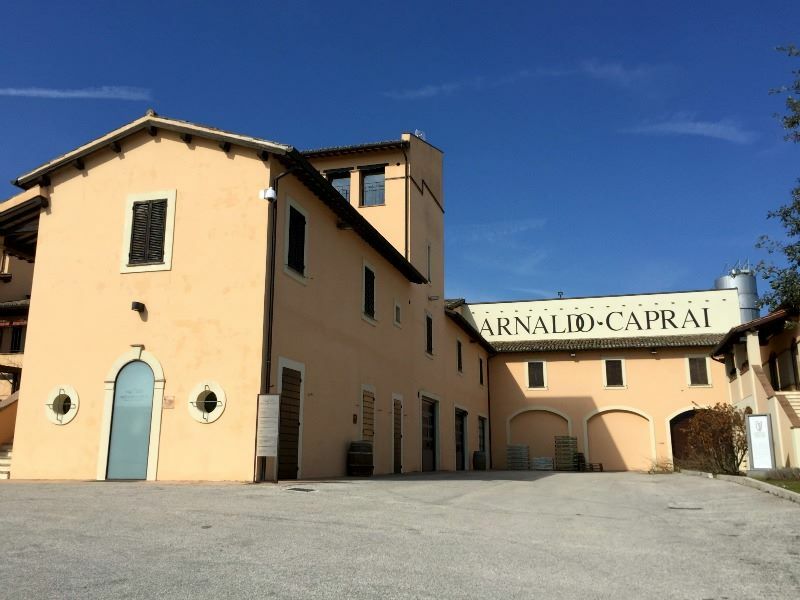 The family operation began in 1971 when textiles entrepreneur Arnaldo Caprai purchased 12.5 acres in Montefalco. 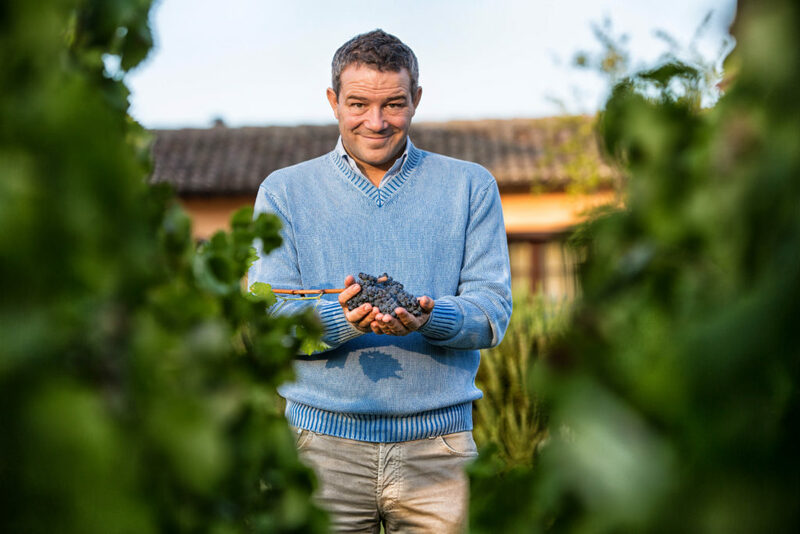 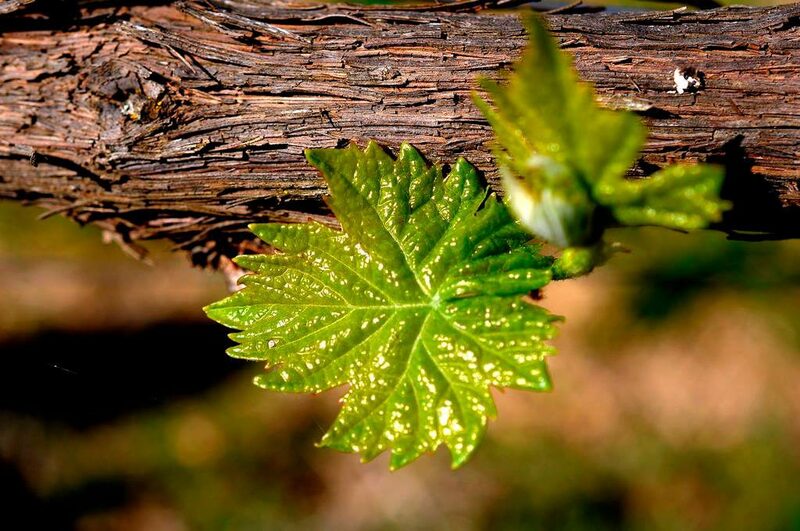 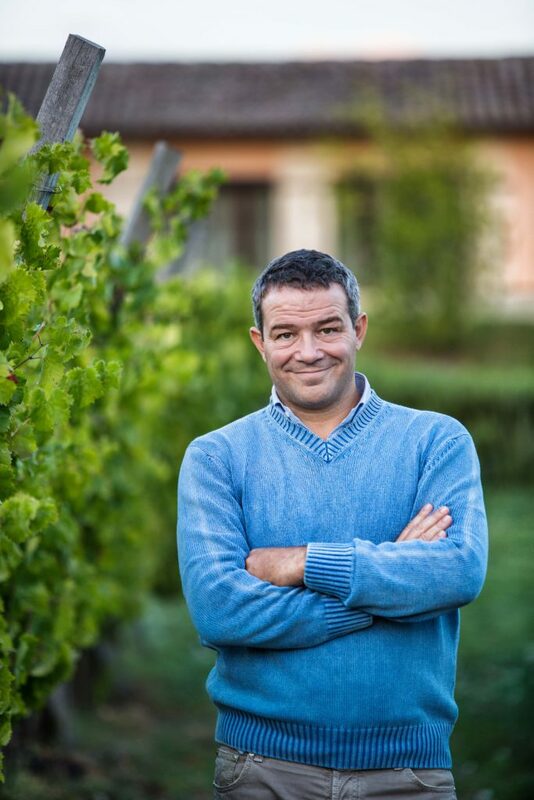 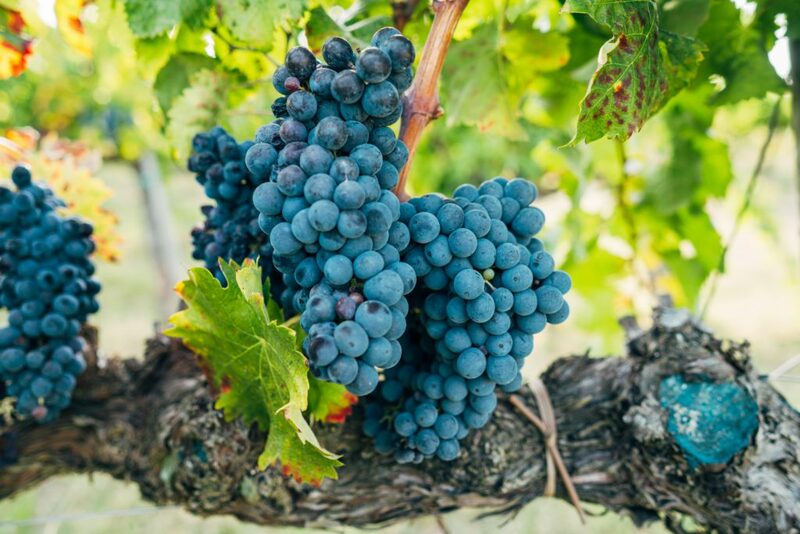 In 1988, ownership passed on to Arnaldo’s son, Marco, who began the project to cultivate the promotion of the grape that has been growing in the Montefalco region for more than 400 years: Sagrantino. 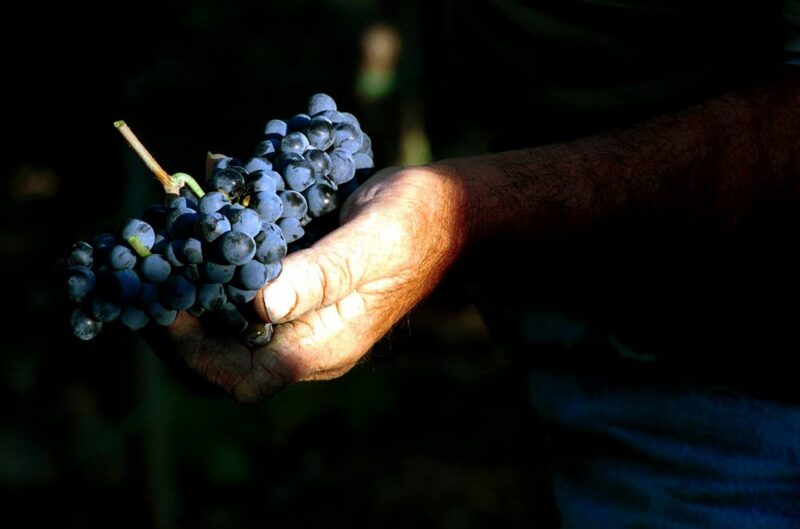 Today, the winery is the leading producer of top quality Sagrantino di Montefalco, a wine produced exclusively from this native variety. 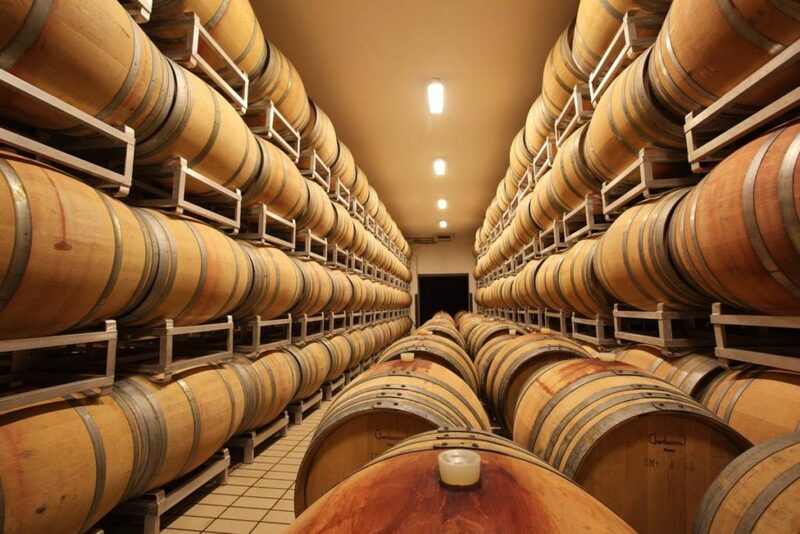 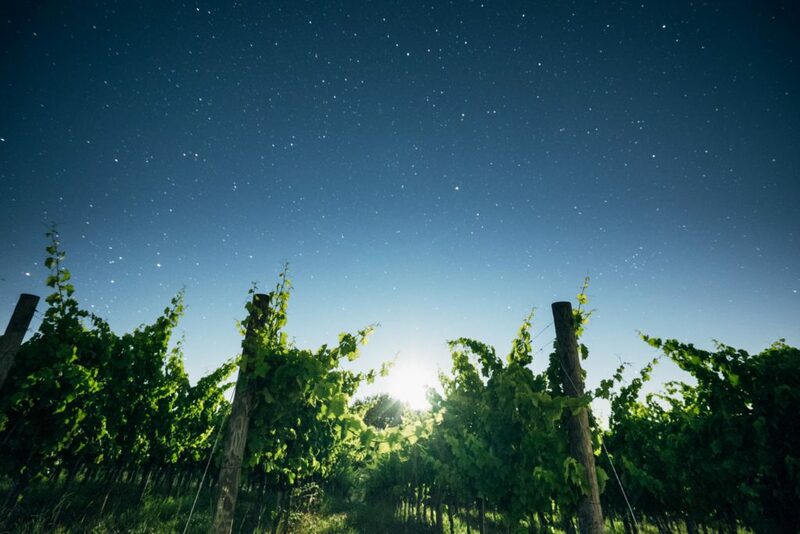 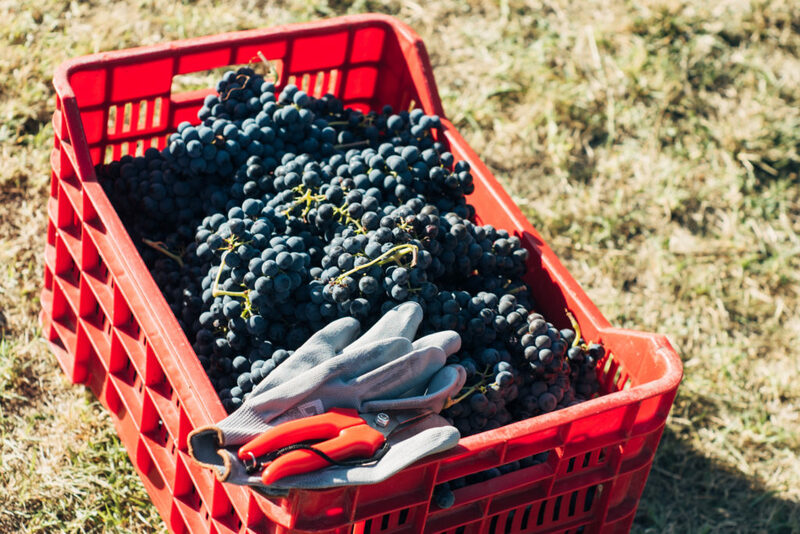 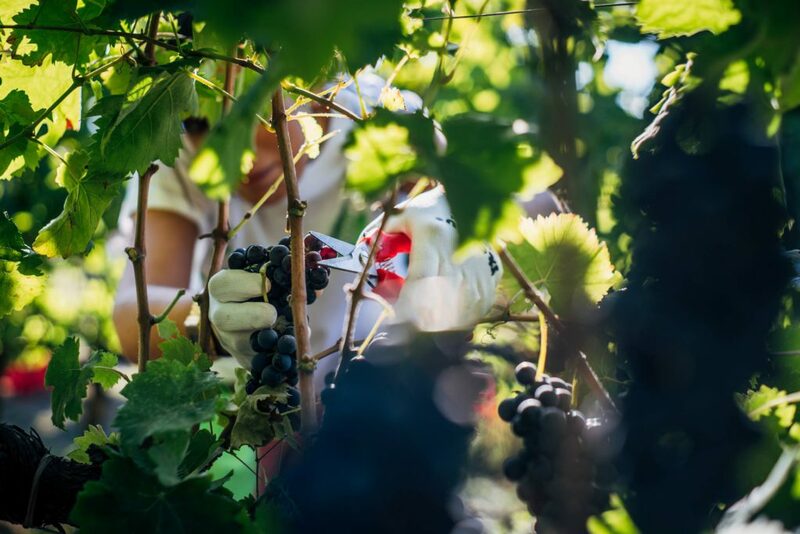 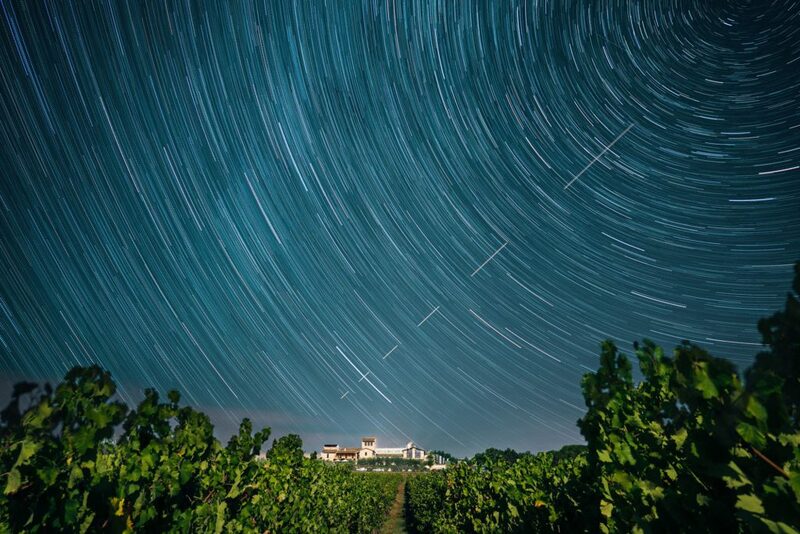 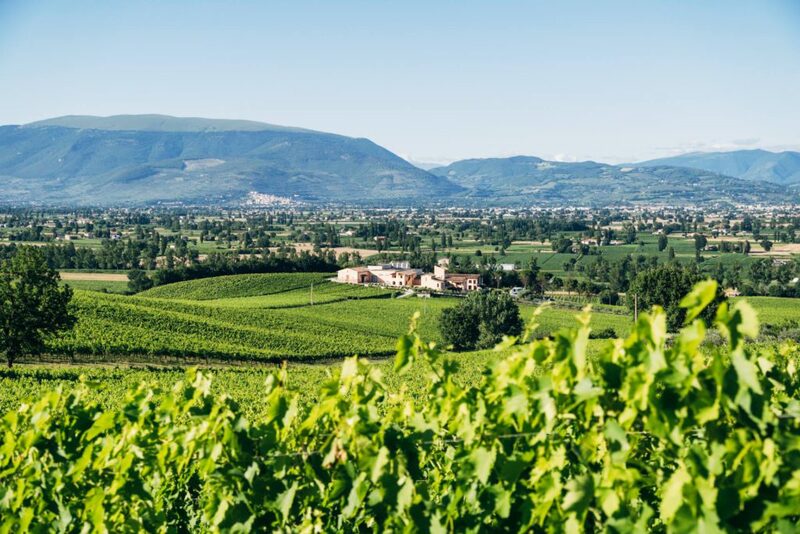 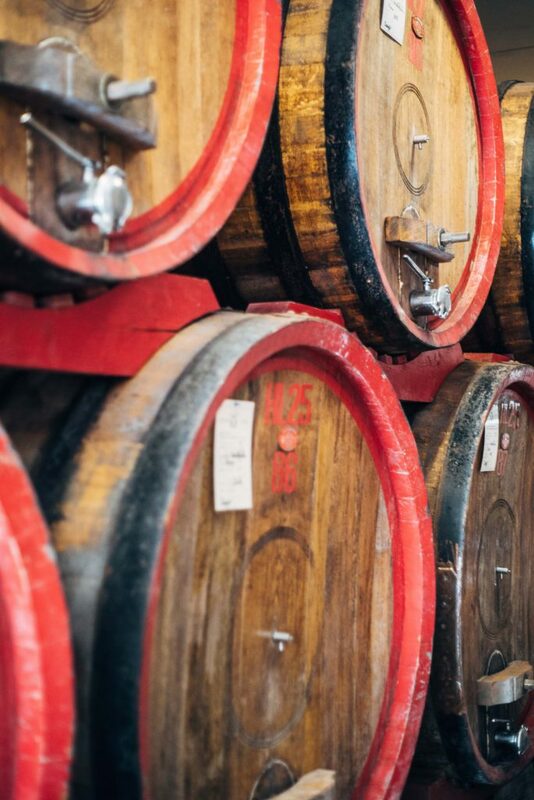 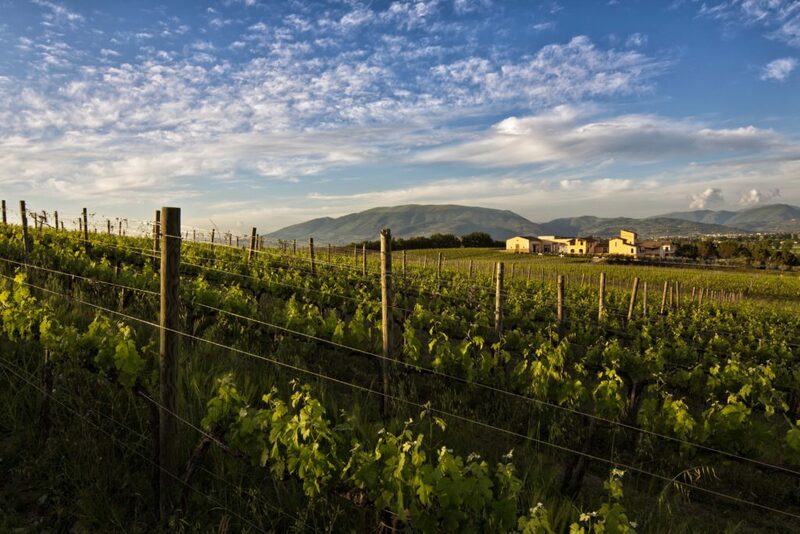 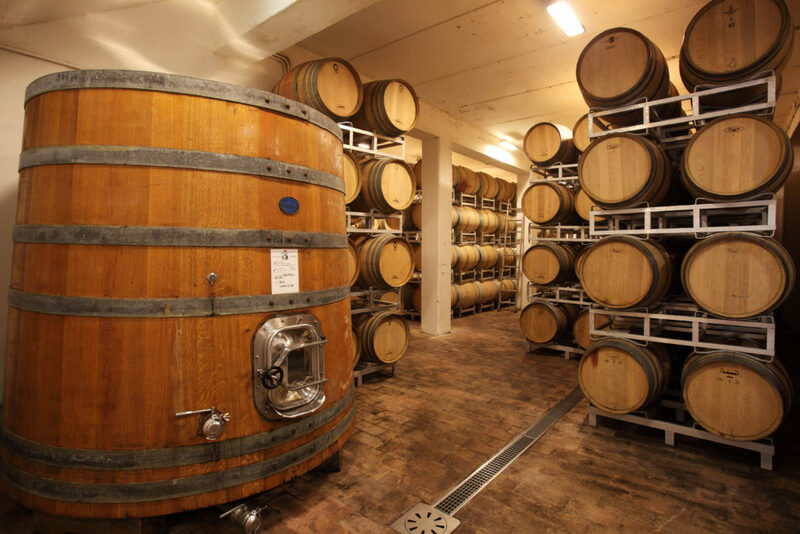 In addition to its commitment to quality, Arnaldo Caprai is recognized for its dedication to environmental, economic and social sustainability, as well as being champions for the wines of Umbria. 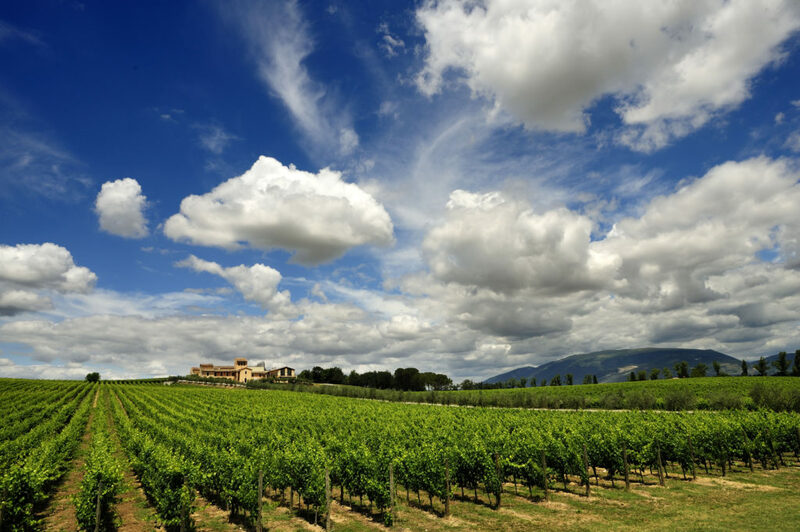 The family operation began in 1971 when textiles entrepreneur Arnaldo Caprai purchased 12.5 acres in Montefalco. 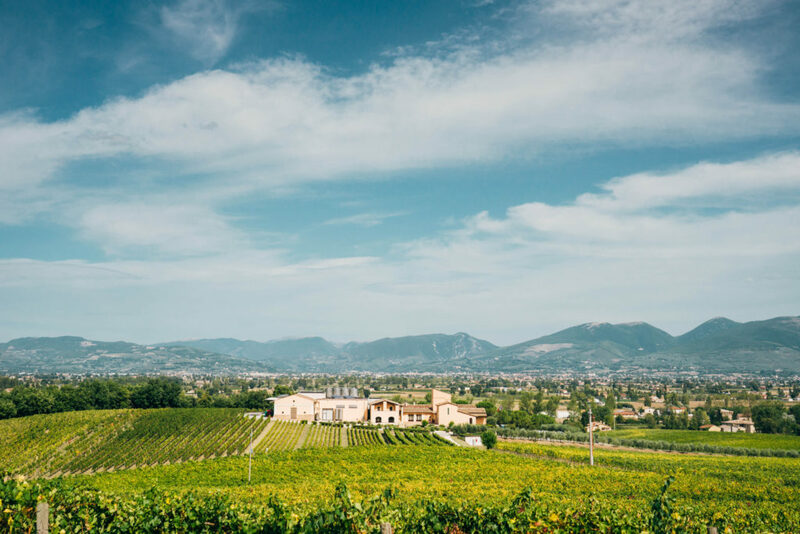 In 1988, management passed on to Arnaldo’s son, Marco, who launched a project to cultivate the promotion of the native grape of Montefalco, Sagrantino — increasing the estate’s premium wine production program and building brand recognition around the globe. 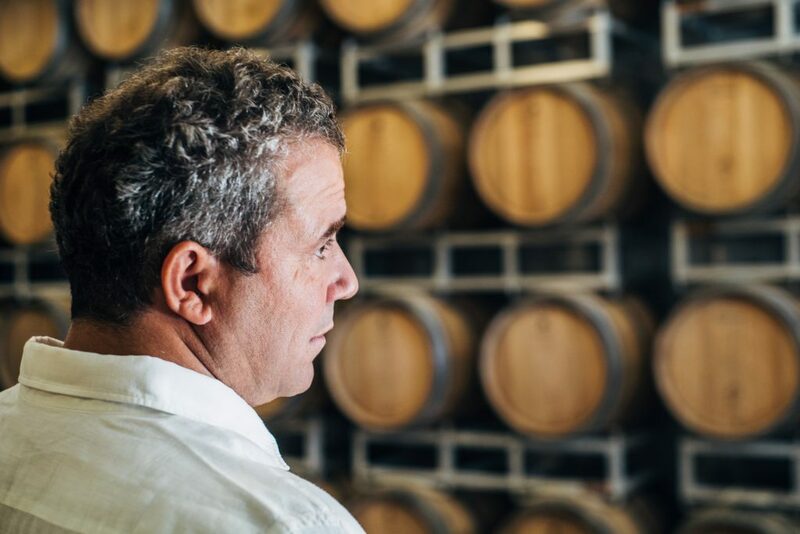 Marco’s unbridled determination led directly to new acquisitions, scientific research and technological innovation. 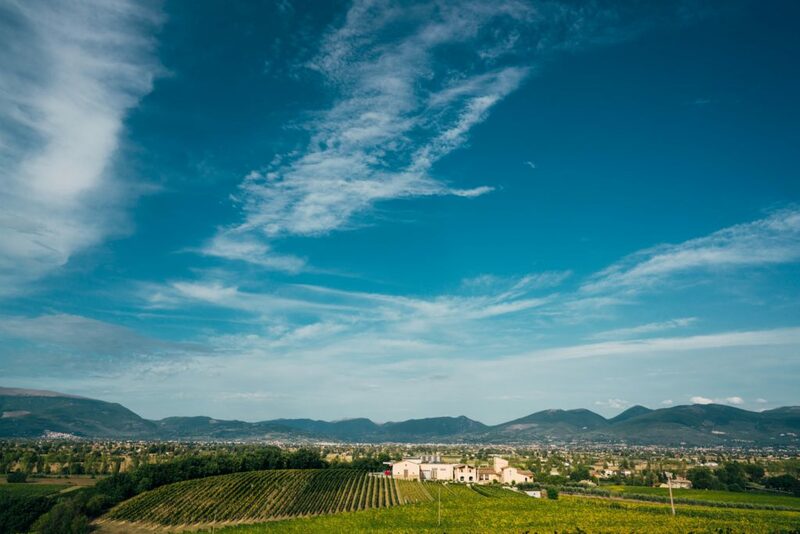 Today, the Arnaldo Caprai estate encompasses 370 acres — 220 of which are currently in production — surrounding the villages of Montefalco, Gualdo Cattaneo and Bevagna, and produces Montefalco DOC and Grechetto dei Colli Martani DOC as well as Montefalco Sagrantino DOCG.